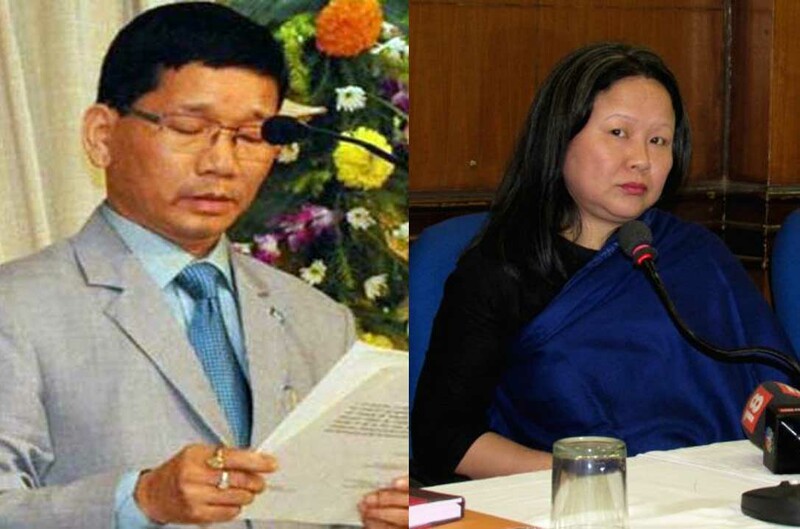 Taking everyone by surprise, the Supreme Court on Wednesday decided to give an open hearing to the wife of former Chief Minister Kalikho Pul, who had committed suicide in August last year, on Thursday. Pul had left a 60 page suicide note alleging the nexus among the politicians, lawyers and also the judges of higher judiciary. Earlier this month, his wife had written a letter to Chief Justice of India (CJI) J S Khehar seeking a probe into the allegations leveled by her late husband. Converting the letter to into a writ petition, a bench of Justice Adarsh Kumar Goel and Justice U U Lalit has agreed to hear the case. Pul had named some sitting as well as former judges and senior politicians in a 60-page suicide letter he left behind at the time of his death last August. His wife has demanded a CBI probe into the corruption charges levelled by Pul. Dangwimsai -- the first wife of Pul -- has demanded a new FIR in the case as the state government did not probe the death of Pul "properly", despite an FIR by the family.